Transformers – On no! Bumblebee lost his hand in a battle with the Decepticons and we need campers to help develop a new one for him! Can you help? If you come this week you can. While you are there you can help Optimus Prime escape the Decepticons by building a STEM-powered boat and/or a Propeller-Powered Autobot Vehicle while avoiding corrosive slime that you created. Since you are now a valued member of the Autobot Team you will also develop your own personalized Transformer Insignia! Coding, using Ozobots, will also be featured this week as part of our robotics unit. Your child will be amazed by the world of STEM! Super Heroes – Have you ever wondered if you have Super hero DNA? Come this week and find out! 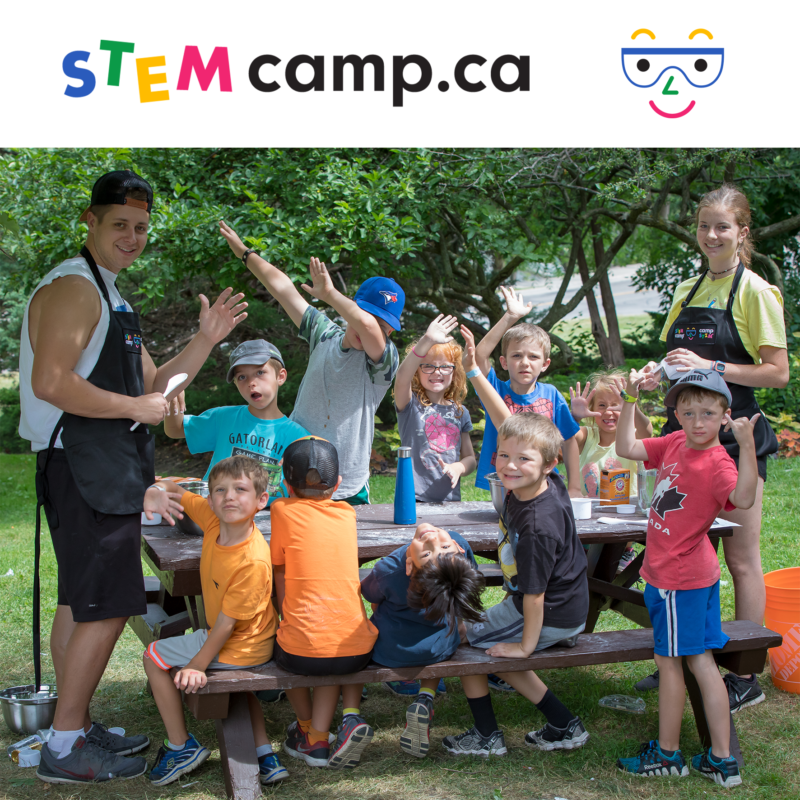 While at STEM Camp you can Catch a Super Villain, build your own Bat Cave, learn about Superhero strength and create your own BatMobile. Superheroes we will focus on this week include Wonder Woman, The Flash and Batman. Come dressed as your favourite Superhero and make tools and gadgets that a Superhero might use. 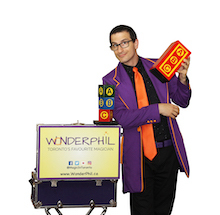 Your super power is your curiosity! Star Wars – Robotics will be featured this week in such activities as “Programming an Edison (small robot) to help the Jedi” while campers will also enjoy STEM activities such as designing their own Millennium Falcon from simple materials, protecting space with the Naboo N-1 Starfighter, Levitating Objects using The Force and working with Molten Lava Slime. There are also some activities focussing on engineering by building rocket launchers, robotic arms and pod racing. 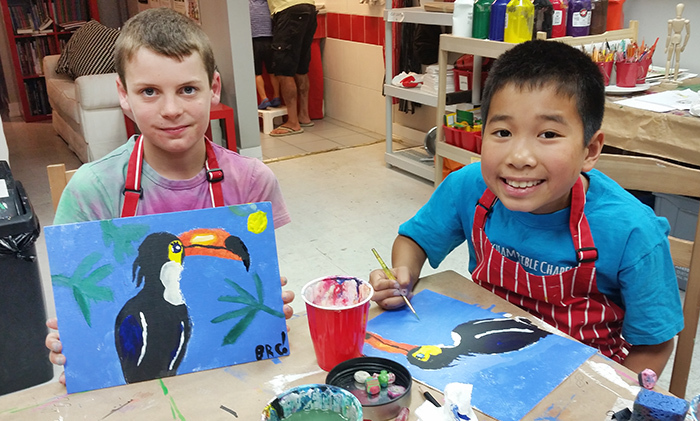 Boys and girls will have tons of FUN this week but enrol early for this one as it traditionally sells out! Minecraft – Watch out for the Hostile Spider! But you don’t need to worry because if you come this week you will learn how to build a STEM-based web to catch it! But, if you prefer not to be one of the ‘good guys’ you can design your own Creeper pin and wreak havoc inside your own Minecraft world of imagination. Other activities this week include a Grass Block Challenge, Minecraft Swamps, TNT, Mine Carts, Cannons and much more. Something new and cool to discover every day! 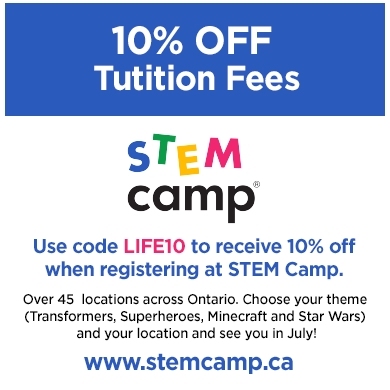 If you value fun, engaging learning experiences and want to encourage your children to develop their interest and intellect and explore their sense of wonder, STEM Camp is fo you! Children collaborate with each other to explore and solve problems using creativity and ingenuity. There is something new and cool to discover every day! 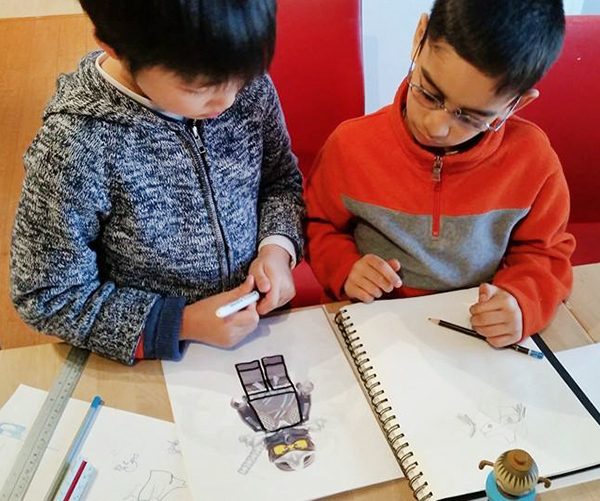 Our activities are based on things kids already know and love (robots, space, food, etc…). They will try things themselves. Make a mess. Clean up. Make a messagings again. Have fun!